The aim is to increase awareness of the Arts and artists in the immediate locality where many of us live and thus encourage interest and free participation in the Arts. 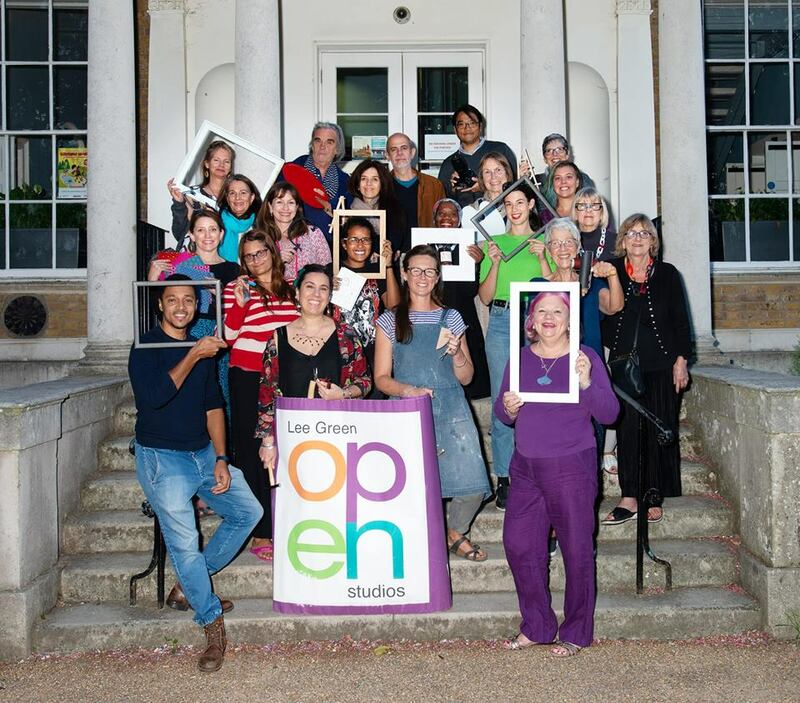 Lee Green Open Studios is an annual event which takes place over two weekends in November based around the SE12 area. Local residents and visitors to the area have free access, to a broad range of arts, most of which are available to purchase. In previous years the Lee Green Open Studios event has included work from printmakers, photographers, painters, sculptors, ceramicists, textile artists, jewellers, mosaic artists and craftspeople.